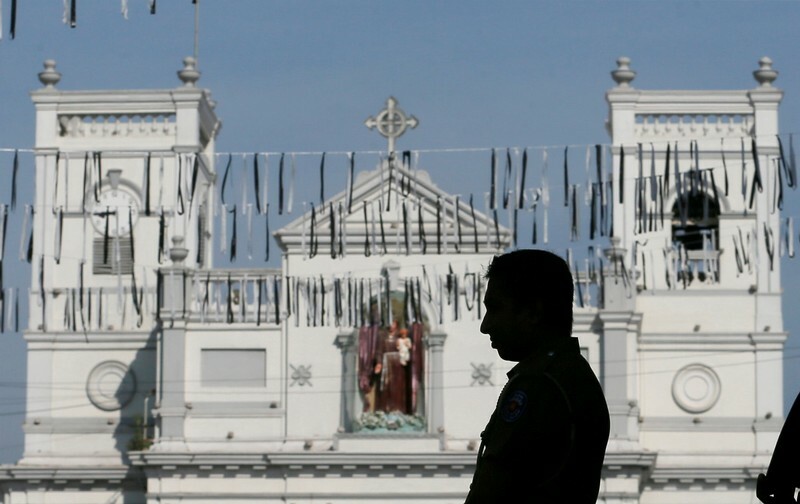 HONG KONG/SINGAPORE (Reuters) – Sri Lanka faces a likely collapse in tourism following Easter Sunday bomb attacks on churches and hotels, which would deal a severe blow to the island’s economy and financial markets, and potentially force it to seek further IMF assistance. The International Monetary Fund extended last month a $1.5 billion loan for an extra year into 2020, a key step in keeping foreign investors involved in what so far this year has been a top-performing frontier debt market. But with growth, and therefore state revenues, now likely to slow significantly, the budget targets agreed with the IMF may have to be reviewed, and the government is expected to resist pressure for any spending cuts before elections expected later this year. There is even a possibility that more IMF money may be needed if foreign investment falls, adding to the hard currency gap left by plunging tourism receipts. “If growth slows a lot more and the budget deficit assumptions need to be reassessed, then they’ll have to sit down and negotiate something more feasible,” said Alex Holmes, Asia economist at Capital Economics. The Sri Lankan stock index dived 2.6 percent on Tuesday in its first day of trading after the attacks that killed more than 300 people, while the heavily-managed rupee held steady. Tourism is Sri Lanka’s third-largest and fastest growing source of foreign currency, after remittances and garment exports, accounting for almost $4.4 billion or 4.9 percent of gross domestic product (GDP) in 2018. A fall in tourism receipts is bound to weaken the rupee over time. The central bank, whose coffers are too light to defend the currency through interventions, is likely to have to raise interest rates. This, in turn, would choke lending, hurting consumers and the investment plans of local businesses, while also making it more costly for the government to seek funding from foreign investors via bond markets. “The central bank may be forced to hike rates again this year,” said Win Thin, global head of currency strategy at Brown Brothers Harriman (BBH). After falling 16 percent against the U.S. dollar last year to record lows, the rupee had gained 4.6 percent this year as of last week. Sri Lankan bonds have been among the best performing globally, only bettered by Argentina and Chile. But the main stock index has lost about 10 percent. Sri Lanka’s external position was already precarious. 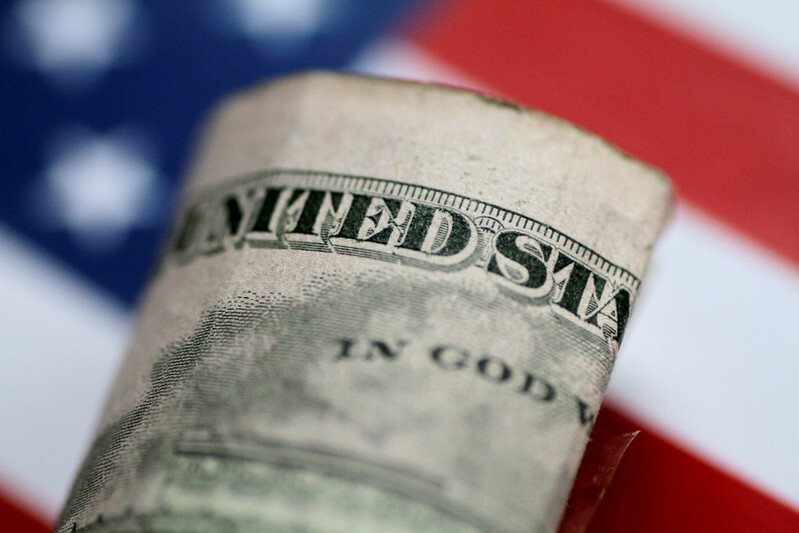 To help fund a record $5.9 billion in foreign loans this year, the country successfully sold $2.4 billion in five-year and 10-year U.S. dollar bonds last month, but that was right after the IMF extension and amid bets of looser monetary policy. In January, Sri Lanka used its reserves to repay debt worth $1 billion. It had about $5 billion left in February, the least since April 2017, and only enough to cover two months of imports and about two-thirds of its short-term external debt, according to BBH calculations. Colombo also needs to finance a current account deficit of about 3 percent of GDP. Prime Minister Ranil Wickremesinghe is already facing heavy criticism domestically for higher taxes, and tight monetary and fiscal policies that have crimped growth to a 17-year low. Having emerged from a 51-day political crisis in which President Maithripala Sirisena sacked and replaced him with pro-China former president Mahinda Rajapaksa – a decision which was later reversed – Wickremesinghe set an ambitious fiscal deficit goal of 4.4 percent of GDP, compared with 5.3 percent in 2018. But he also boosted spending on state employees, pensioners and the armed forces and promised more funds for rural infrastructure, leading economists to doubt the targets. A presidential vote is expected later this year followed by a general election in 2020. “Given the fact they have repayments coming up for sovereign bonds, it could lead to more pressure on foreign currency reserves. So, it’s a near term negative for the tourism sector and also market sentiment as well,” said Ruchir Desai, fund manager at Asia Frontier Capital, who co-manages the $16 million AFC Asia Frontier Fund. 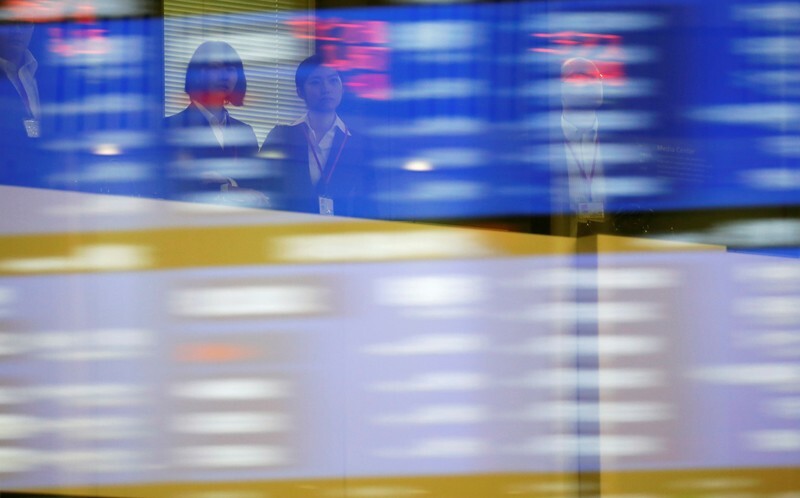 TOKYO (Reuters) – Asian shares were little changed on Tuesday, hovering not far from nine-month peaks hit last week, with concerns China may slow the pace of policy easing curbing the market’s enthusiasm. MSCI’s broadest index of Asia-Pacific shares outside Japan was almost flat, while Japan’s Nikkei average eased 0.2 percent. Many markets around the world remained shut on Monday after the long Easter weekend. China stocks fell from a 13-month high on Monday, posting their worst session in nearly four weeks, as comments from top policymaking bodies raised investor fears that Beijing will ease up on stimulative policies after some signs of stabilization in the world’s second-largest economy. Stocks on Wall Street hovered near break-even on Monday as the benchmark S&P 500 index was about 1 percent away from its record high hit in September, while the S&P energy index led gains on higher oil prices. Oil prices jumped more than 2 percent the previous day to a near six-month high, on growing concern about tight global supplies after the United States announced a further clampdown on Iranian oil exports. 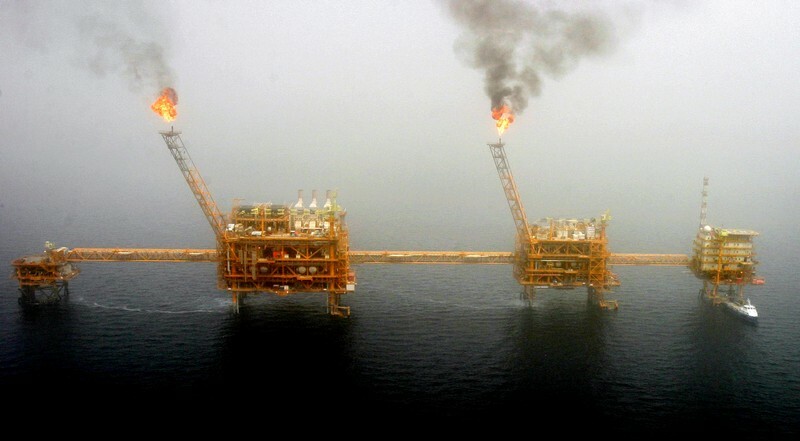 Washington said it would eliminate in May all waivers allowing eight economies to buy Iranian oil without facing U.S. sanctions. International benchmark Brent crude soared 2.9 percent to settle at $74.04 a barrel on Monday and U.S. West Texas Intermediate crude jumped 2.7 percent to settle at $65.70. Both indexes climbed to nearly six-month highs during the session. U.S. crude futures last traded at $65.78 per barrel, up 0.4 percent on the day. But sharp gains in oil prices have so far had a limited impact on the broader financial markets. “Unless the WTI rises well above $70-75 per barrel, there will be limited impact on U.S. Treasuries and the dollar/yen,” said Makoto Noji, chief currency and foreign bond strategist at SMBC Nikko Securities. In the currency market, the dollar index, which measures the greenback against six major currencies, eased 0.2 percent overnight and last traded steady at 97.328. The index hit a two-week high of 97.485 on Thursday, before the start of Good Friday and the Easter weekend. Against the Japanese yen, the dollar was largely flat at 111.96 yen, while the euro was steady to the greenback at 1.2530. With the jump in the price of oil, one of Canada’s major exports, the Canadian dollar rose 0.4 percent against its U.S. counterpart overnight and last traded at C$1.3352. On Monday, the Russian ruble hit its highest level against the euro in more than a year, and a one month-peak versus the dollar, also driven by the jump in oil. 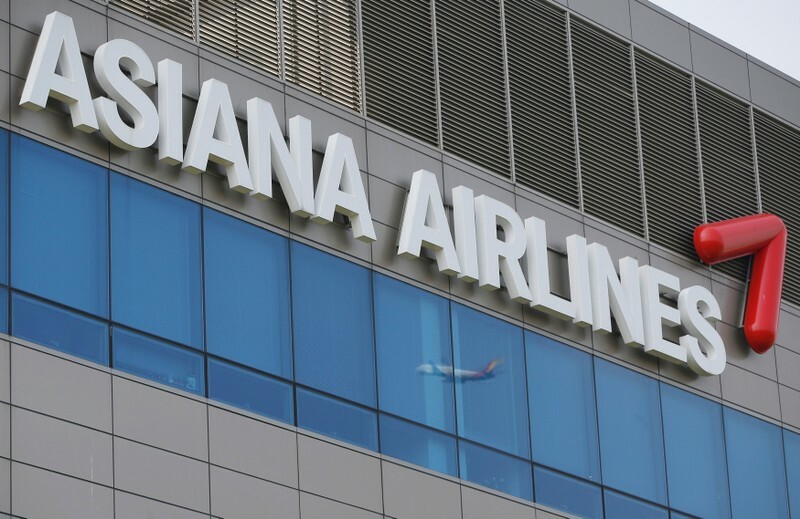 SEOUL (Reuters) – South Korean creditors plan to provide 1.6 trillion won ($1.4 billion) of financial support to debt-laden Asiana Airlines to address the carrier’s liquidity problems, Yonhap News Agency said, quoting the country’s finance minister. The support includes buying perpetual bonds worth 500 billion won, Finance Minister Hong Nam-ki said at a meeting, the report said. SAO PAULO (Reuters) – Brazilian soy exports to China will definitely decline this year as African swine fever in the world’s No. 2 economy cuts demand for the animal feed, but potential growth in meat exports would offset this, Brazil’s agriculture minister said on Monday. 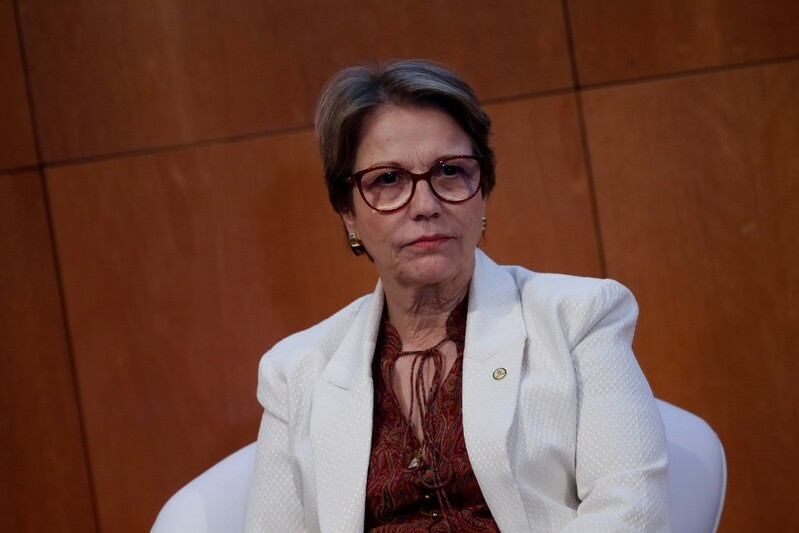 Speaking in a huddle with journalists, Tereza Cristina Dias said a Chinese outbreak of African swine fever, which kills pigs but poses no danger to humans, threatens yet offers opportunities for Brazil’s agricultural exports. Brazil is the world’s largest soybean exporter, while China is the largest importer. As many as 200 million pigs are estimated to die from the outbreak, hurting demand for feed made from grains and oilseeds such as soybeans and corn. Dias will head to China in May on an official visit, with stopovers in Japan, Vietnam and Indonesia. Dias said she will defend Brazilian soy exports with Chinese officials, who are in talks with the United States to end a trade war that began last year. U.S. soybean shipments plummeted last year after China slapped 25 percent tariffs on its exports of the oilseeds. Instead, China sought out Brazilian beans, leading the South American country’s soy exports to soar. 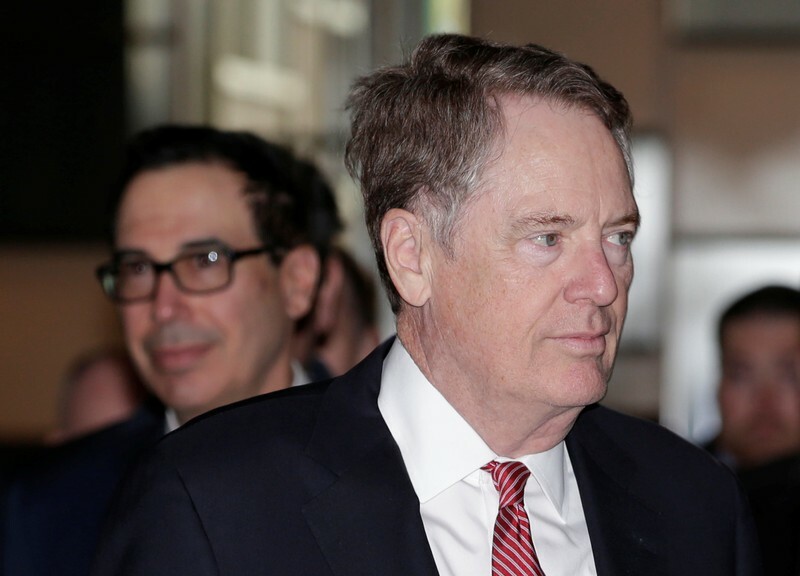 No agreement between the world’s two largest economies has been formally closed, but the United States holds large stocks of soybeans and has already sent some lots to China as tensions have eased slightly. 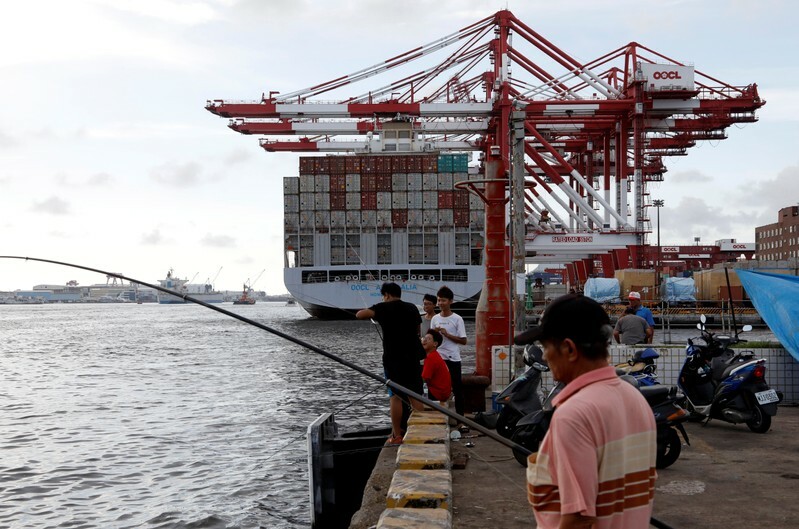 A possible resolution in the U.S.-China dispute could complicate matters for Brazil, which has profited from the trade tensions. “Brazil has to go there and show: ‘We are here, we have always been good partners, we deliver what we commit, we are trustworthy,’” Dias said. Brazil’s soy exports are widely expected to soften this year, due to lower foreign demand, tougher competition with U.S. producers and lower domestic production. Brazilian agricultural statistics group Conab, for example, has estimated total sales of 70 million tonnes, after a record 84 million tonnes last year. BEIJING (Reuters) – China should fine-tune monetary policy in a pre-emptive way based on economic growth and price changes, the official Xinhua News Agency said on Monday, citing a top-level meeting chaired by President Xi Jinping. “Monetary policy needs to be neither too tight, nor too loose and should be fine-tuned in a timely and pre-emptive way based on economic growth and changes in price situations,” Xinhua quoted the Central Financial and Economic Affairs Commission as saying. The report was the fourth from a top-ranking policymaking body in China in less than two weeks, and comes as financial markets debate how much more additional support Beijing will provide to the world’s second-largest economy after surprisingly resilient data released last week. The economy expanded at a steady 6.4 percent pace in the first quarter, defying expectations for a further slowdown, with industrial output, retail sales and investment in March all growing faster than expected following a raft of growth-boosting measures rolled out in recent months. China’s growth last year cooled to a near 30-year low of 6.6 percent, weighed down by weak investment and the escalating trade war with the United States. The Xinhua report on Monday did not give more details on the reference to watching price changes. Producer and consumer price gauges in China have picked up, easing concerns about deflationary risks, but broader inflation levels are still modest. The policy comments from the financial commission meeting largely echoed those from meetings of China’s Politburo, the State Council and the central bank in the past two weeks. A statement on Friday from the Politburo, a top decision-making body of the Communist Party, said China will maintain policy support for the economy, which still faces “downward pressure” and difficulties despite better-than-expected first quarter growth. It said authorities will strike a balance between stabilizing economic growth, promoting reforms, controlling risks and improving people’s livelihoods, adding that China would forward with structural efforts to control debt levels and prevent speculation in the property market, it said. Chinese stock markets fell sharply on Monday as investors feared the government will temper the pace of further policy easing if the economy continues to improve. China’s major stock indexes have surged around 30 percent so far this year on expectations stimulus will stabilize the economy. While analysts cautioned it was too early to call a turnaround, some market watchers bumped up their China growth forecasts after last week’s data and lowered their expectations of further support measures. Monday’s comments from the financial commission also reiterated that China will step up fiscal policy and strengthen macro counter-cyclical adjustments, a phrase that usually refers to efforts to reduce pressure on the economy. In March, the government announced billions of dollars in additional tax cuts and infrastructure spending to help businesses and protect jobs. 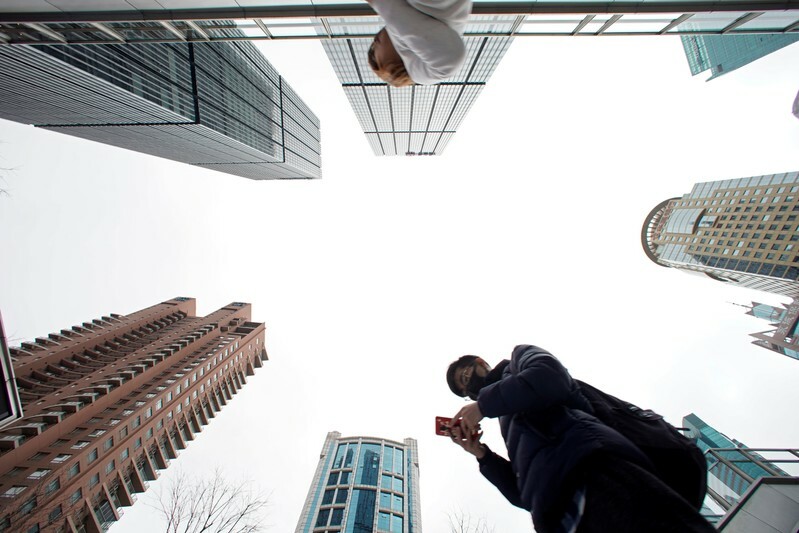 Regulators are likely to keep up efforts to keep credit available to smaller firms at more affordable rates, though there are concerns that a recent surge in bank lending could fuel another jump in bad loans and speculation in property markets. 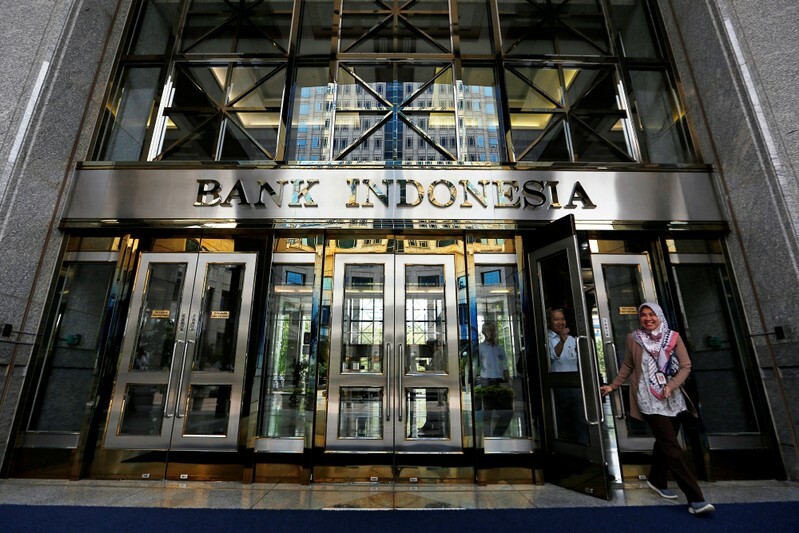 “The key takeaway from the (policy) meetings is that there is limited room for further marginal monetary easing…However, we don’t see a U-turn of its monetary policy any time soon.” analysts at OCBC said in a note.